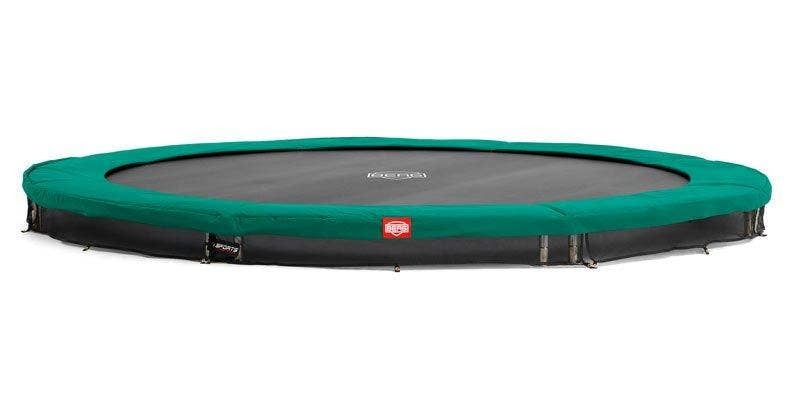 Oval trampolines are well established in the UK, they arrived in 2008 in the shape of the 15ft x 10ft Jumpking OvalPOD which is still one of our best-selling trampolines. 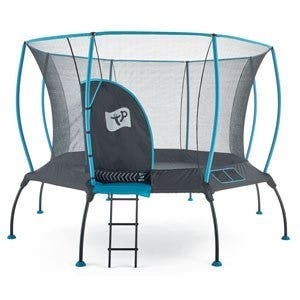 The unique oval shape provides the performance of a rectangular trampoline combined with the safety of a round trampoline. 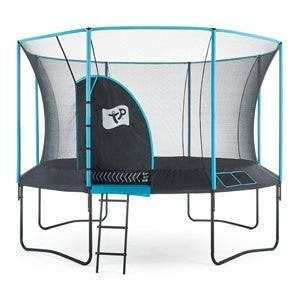 They have different bounce areas depending on their size, for example the largest oval trampoline is 17ft x 14ft and has 3 different bounce areas. 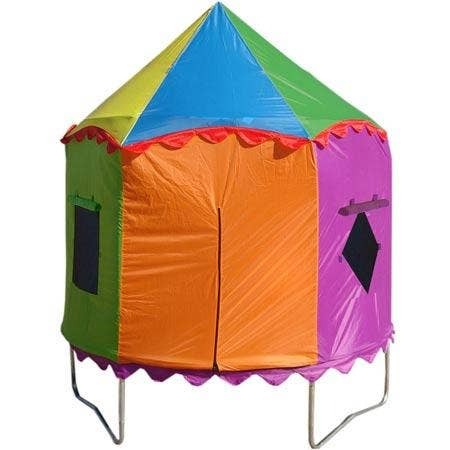 Perfect for multiple users. 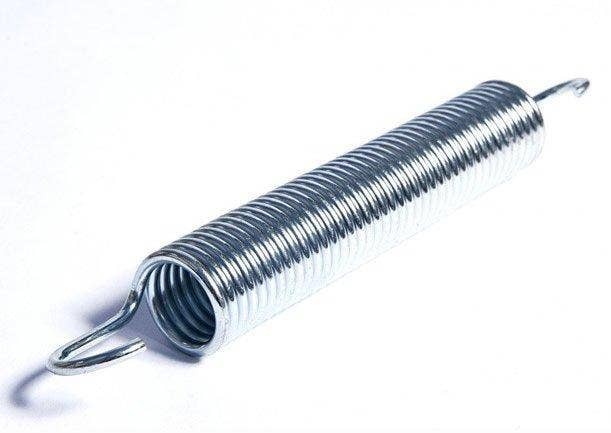 Our customers tell us that the oval shape fits more neatly into their gardens and can be ‘pushed to one side’ which helps to make the trampoline less obtrusive and more flexible in the garden. 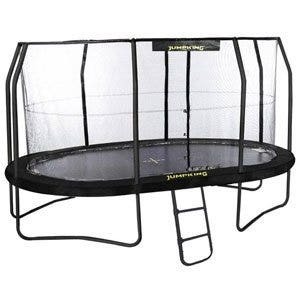 We’ll always recommend an oval trampoline if you have a long, narrow garden. 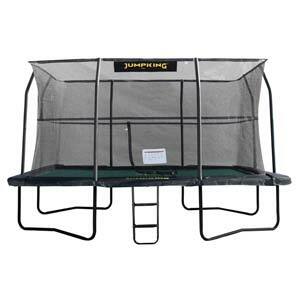 For more customer reviews click here.